Inspired by urban architecture our pipe throws provide a contemporary update for any space in the home. 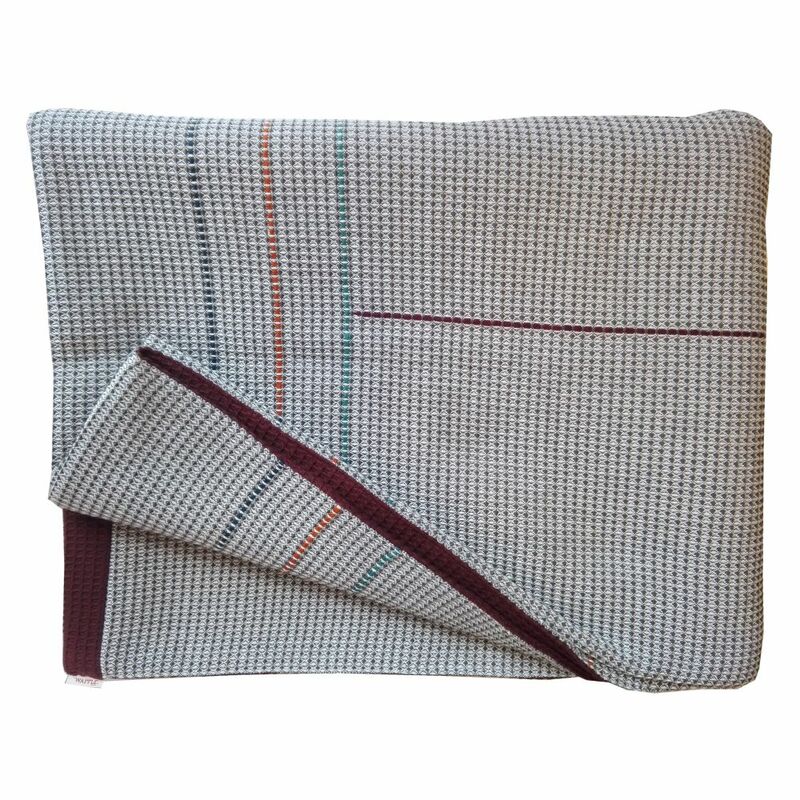 A satisfying weight and soft luxurious handle make this a centrepiece of comfort, ideal as a bed blanket or a cosy sofa throw. Easy to care for by hand washing in cold water or dry-cleaning if needed.